That’s right, wine-lovers: you don’t have a monopoly on pairing your favorite drink with cheese. Believe it or not, most whiskey flavors pair really nicely with certain cheeses. You can eat them plain, pair them with crackers, or even go the whole ten yards and make a grilled cheese. It doesn’t matter. 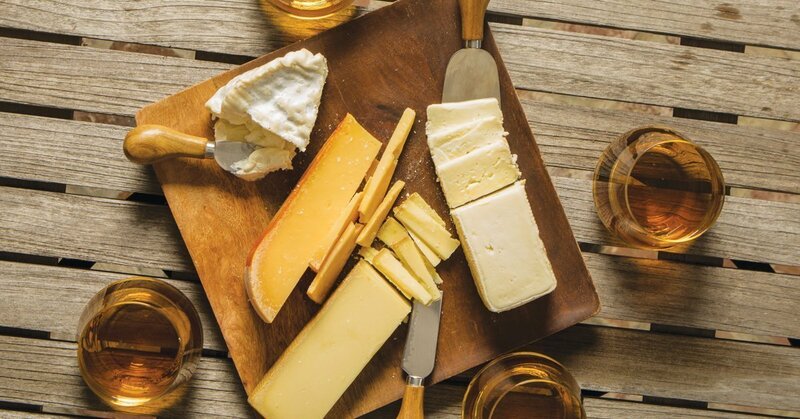 Here are a few of our favorite whiskey and cheese pairings. 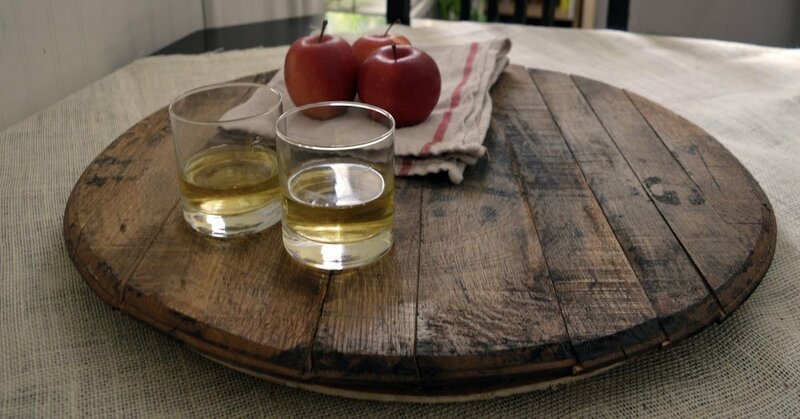 Try them out at your next whiskey tasting party and let us know below or on Facebook what you think! Smokey whiskeys are definitely an acquired taste, but for those that love them, there is no beating that powerful flavor. In this case, you don’t want to fight it– because you won’t win. 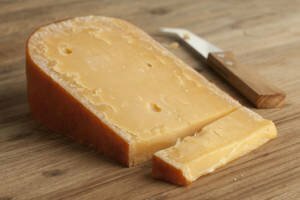 Any smoked cheese (smoked gouda is always a favorite, of course) is bound to be a perfect fit here. The gouda gives a perfect kind of creaminess while still asserting that smokey flavor. Rye whiskey is notorious for its spice and its dryness. With something so flavorful and strong, you will need a cheese that’s rich and creamy. A Camembert is usually our favorite here, but we’ve also partnered it with brie before and not been found wanting for that delicious creaminess. If you are opposed to the cream and would rather have something with some texture, try a parmigano. Not parmasan, mind you. Parmigano is that real Italian stuff, hard and crumbly in all the right places. Good rule of thumb? Can’t go wrong with a good Gouda. 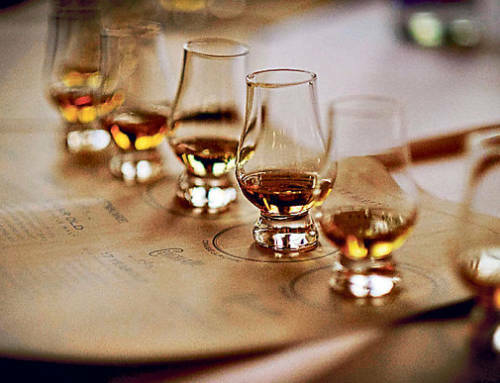 Bourbons have a sweeter taste that other whiskeys, often leaving notes of caramel or vanilla in your mouth. For this cheese, you don’t want to go TOO sweet, though. You want something savory that will compliment it. Instead, consider Comte, which has a nutty flavor. Beaufort or Gruyère may also satisfy that palette without being overwhelming. If you do want to get a little sweetness in there, pair an aged chedder with some dried fruit. Apricots and figs are always winners. Lagavulin 16 and other peaty whiskeys have very complex flavors. But pair Scottish with Scottish. While they are definitely smokey, the full-bodied taste of Isle of Mull cheddar and its complex flavors will be a great companion. Many of those Scottish whiskeys also have the taste of the sea with them, as they are usually brewed near the ocean and take on its iodine taste. Because of this, you can pick a salty cheese for these pairings without any fear. Aged cheeses, especially gouda, have strong, salty flavors since their salt crystals come through better with age. 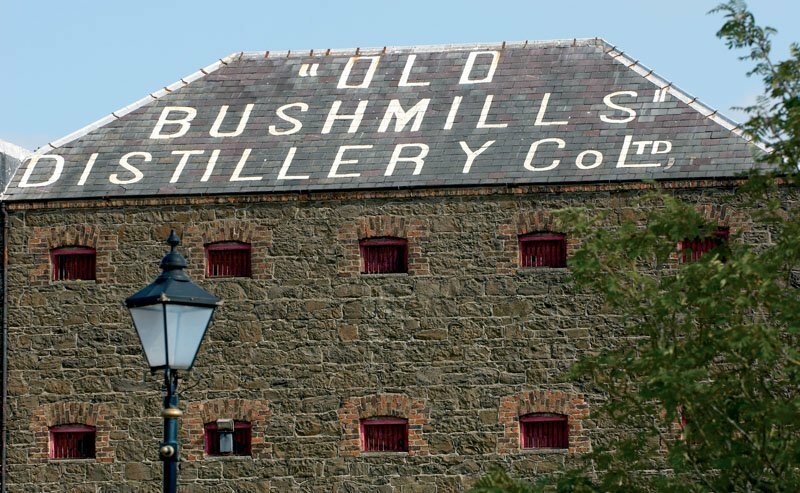 And while it may seem like blasphemy to pair an Irish whiskey with a Scottish cheese, the same goes for barley-based Irish spirits as well. 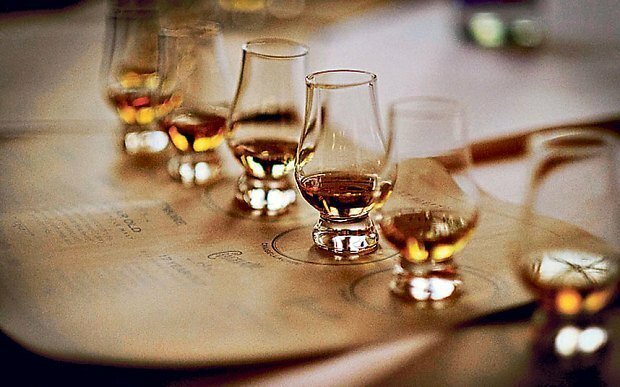 At any whisky tasting, you’re going to do well if you have distinctive flavors to show off. The same goes for cheese. 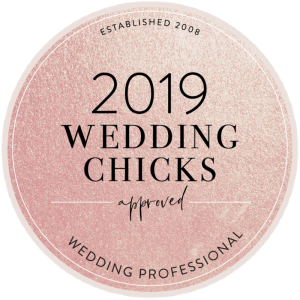 You don’t want everything to be exactly alike or your guests will get bored. And when in doubt? Go for the gouda. Everyone loves gouda. 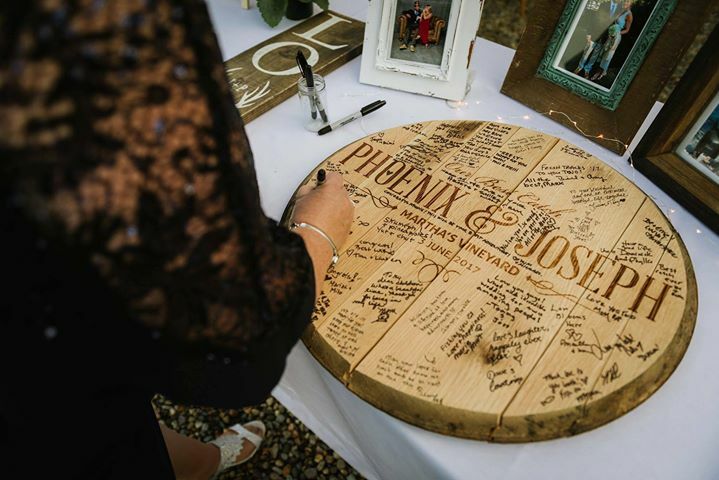 A great way to make your rustic wedding any style you want with custom engraving. 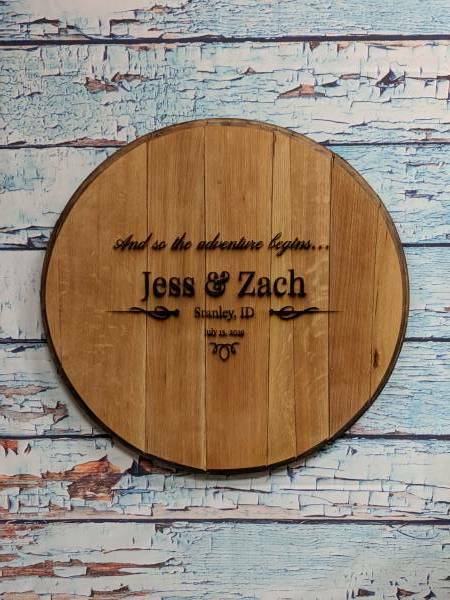 Get started with our customizer, or let us know if you’d like us to help you design your unique bourbon barrel head guestbook. 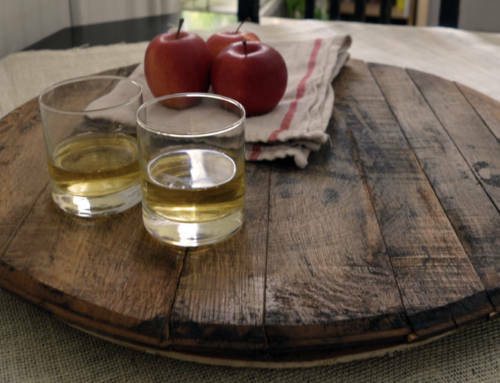 Once you choose your design, we’ll burn it into your wood so your piece is a natural piece of both whiskey history and your family’s story. SLATS - These come unglued from the distillery so they can expand and contract freely when storing bourbon. We glue them together on all custom barrel heads so everything remains tight. MARKED SIDE or "MONEY SIDE" - This is the side that contains all the relevant data for that barrel and batch. 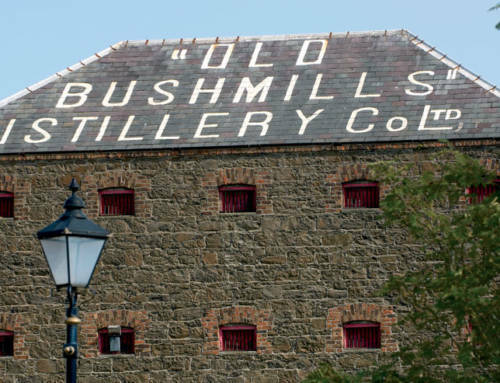 Things like fill date, warehouse location, distillery name, and more are all documented on this side with a stamp. We keep these marking preserved for authenticity unless you opt to have the side to be resurfaced. CHARRED SIDE - The side where the magic happens. Caramelized to open up the pores of the oak, the charred side is just that....charred. It comes blackened to preserve authenticity unless you opt for the side to be resurfaced.